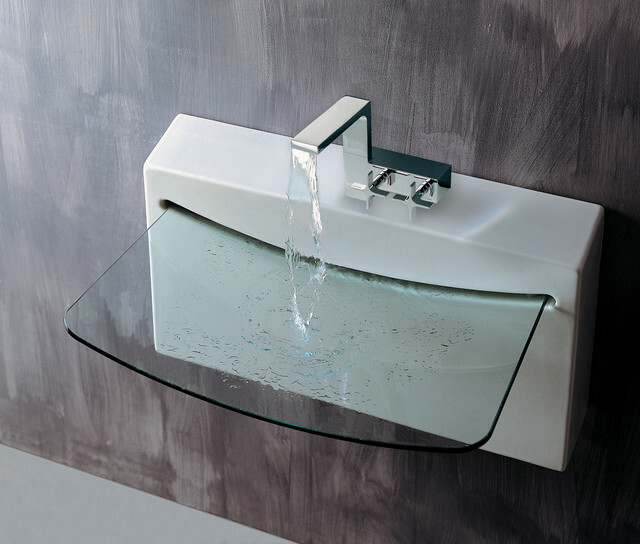 Sinks, an indispensable object in our daily life… They don’t necessarily have to be simple and boring, there are plenty of designs that will make our bathrooms look surprisingly good. In the following post, we want to gather some of the best creative sinks we’ve found on the Internet. 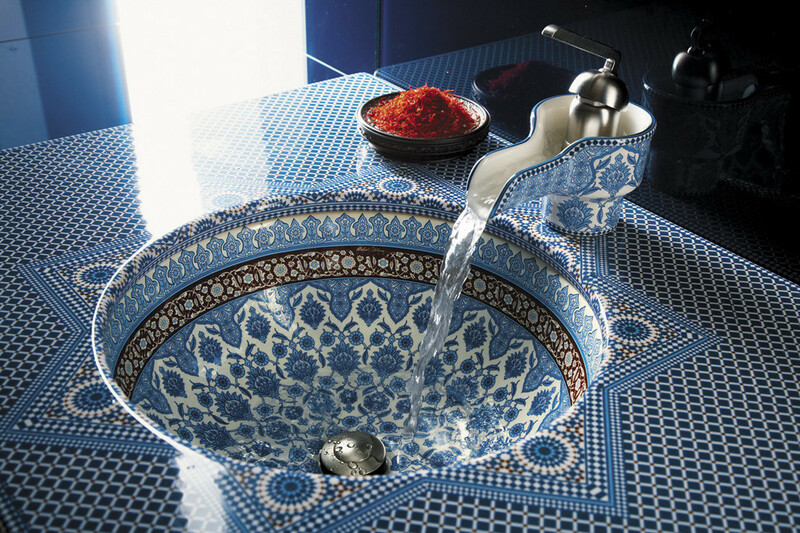 Some of these amazing sinks may not be so practical, but they are gorgeous and we couldn’t help sharing it with you! Stone, wood, colorful and even see-through sinks, these original designs are just fantastic! We hope you liked this collection of images, if you know more amazing sink designs, you can share them with us in our Facebook Page.